State Rep. Jason Villalba, R-Dallas, is introducing a bill that would reduce the number of reasons parents can use to get their children in public schools exempted from required vaccinations. State Rep. Jason Villalba, R-Dallas, says he’s introducing a bill that would only allow military or medical exemptions. "We want to close that loophole so we don’t end up like California and have a reemergence of these diseases that are so harmful for our children," Villalba says. That loophole Villalba is referring to is a result of wording in a 2003 bill that former Gov. Rick Perry signed into law, which allows parents to use reasons of conscience, which include religious beliefs, to get their children exempted. He says he knows he'll receive opposition to his bill. "But in the end, I have to weigh the good of the entire community and weigh that stronger and heavier than I would weigh the exceptions from people who might have objections for religious reasons or for other philosophical reasons," Villalba adds. According to the Texas Department of State Health Services, 38,197 students received a conscientious exemption last school year. In Travis County, the percent of students with a conscientious exemption has increased from 1.13 percent in the 2010-2011 school year to 1.75 percent in 2013-2014. Whooping cough made a comeback in California last year, which researchers have linked to vaccine refusals. 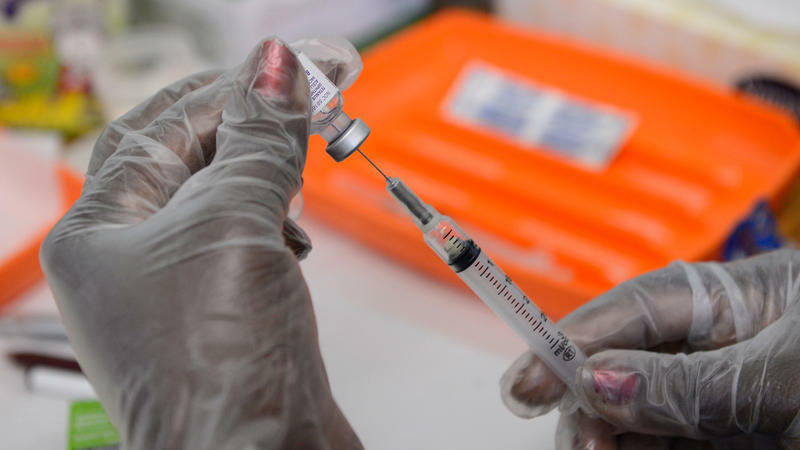 And with new measles outbreaks in Southern California, New York and British Columbia, the debate over vaccination is also spreading. 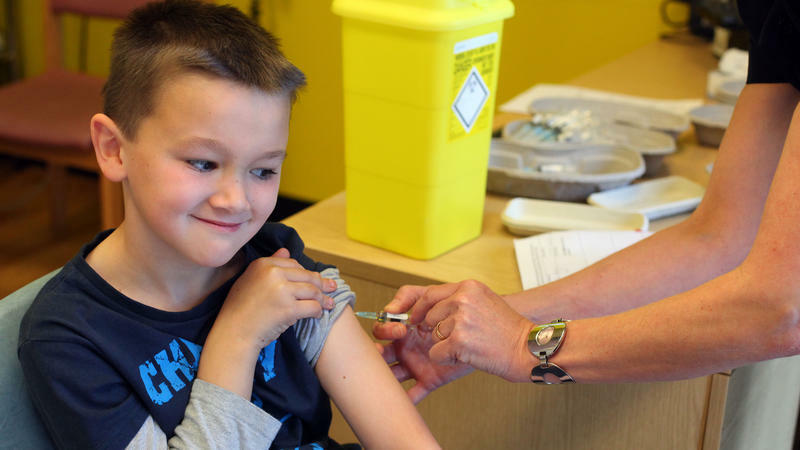 Great Britain is in the midst of a measles epidemic, one that public health officials say is the result of parents refusing to vaccinate their children after a safety scare that was later proved to be fraudulent. More than 1,200 people have come down with measles so far this year, following nearly 2,000 cases in 2012. Many of the cases have been in Wales.